For plenty of sports fans around the world, a major match or tournament provides a great excuse to travel. 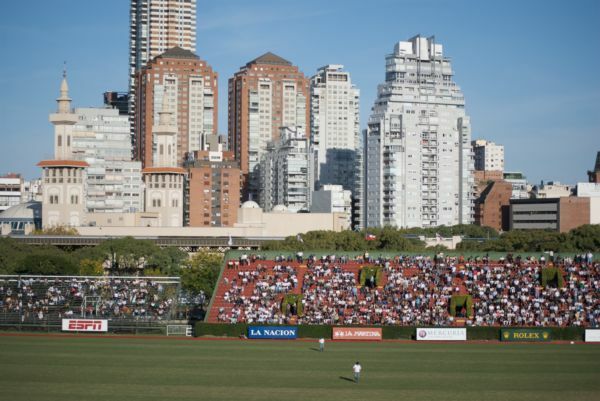 Whether to see a famous rivalry in action, a legendary venue filled with fans, or an extended event that feels more like a festival, there are all kinds of interesting reasons to travel for professional athletics. Of course, some of the biggest events in the world ‘ the European football’s Champions League final, for instance, or the NFL’s Super Bowl take place in different places each year. But the following are some of the events that are much the same year in and year out, and which are well worth organising trips for. It doesn’t even sound like a marquee sporting event, and it’s certainly not an ordinary one. 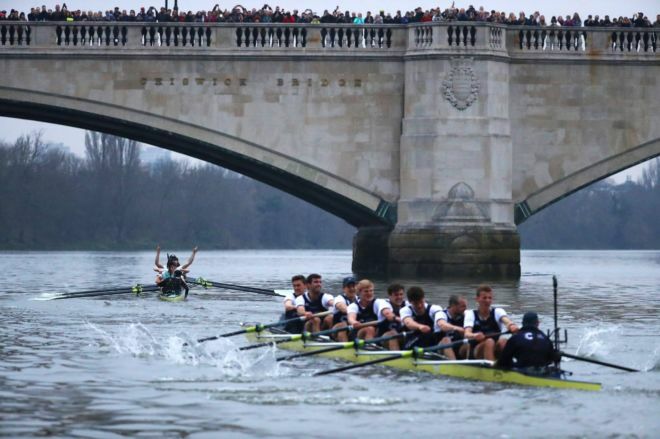 But The Boat Race is one of the greatest traditions in London (or more accurately in England), pitting two of the world’s most famous universities against each other in an annual rowing race. The race began in 1829 for men and 1927 for ladies, and is still held between Oxford and Cambridge to this day. And while it’s not technically a holiday, it can almost feel like one as people head outside, enjoy festive company, and find a spot to watch the rowers go by. The Tour de France needs no introduction. But just in case, it’s the most famous cycling competition in the world, and one of the truly great tests of human endurance in the sporting world. It’s a wonderful event to travel for because not only can you take in some cycling, but you can visit various locations along the route and see a great chunk of France while you’re at it. The Monaco Grand Prix is a little more exclusive than most of these events, but is all the better for it. It’s one of many Formula 1 races that take place around the world, and by many accounts the best of the bunch. Generally speaking it’s a treat to go to Monaco (and Monte Carlo specifically), but when this race takes over the area for a few days it’s like you’re on the inside of a special sporting festival. If you happen to have a connection or a lot of money to spend on a trip, look into booking space on a yacht to watch the race from the famously extravagant Monte Carlo harbor. This actually isn’t a single event, but it is annual. 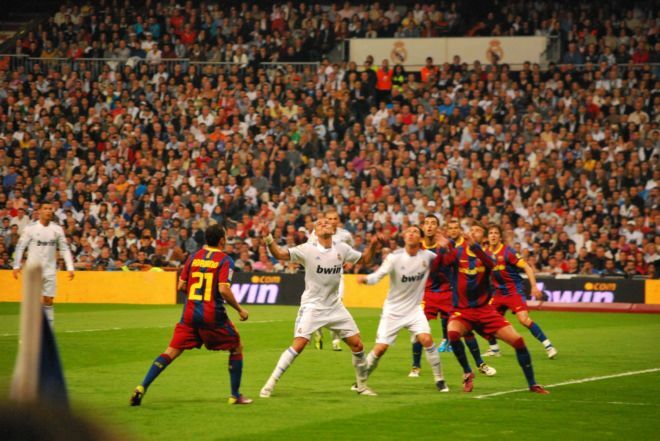 El Clasico is the name given to any match between Barcelona and Real Madrid ‘ the two best teams, and fiercest rivals, in La Liga (the top division of Spanish football). Whether at Real Madrid’s Santiago Bernabeu or Barcelona’s Camp Nou, this matchup captures a whole nation’s attention (and really much of the world), and almost always provides very high quality football. Horse racing events are actually among the most enjoyable sporting events on the planet, because they’re as much about fans, bets, and side attractions as the races themselves. The Melbourne Cup, as it happens, is one of the best of them. Known locally, as one preview reminds us, as ‘the race that stops a nation’ it’s a Tuesday race that generates so much attention it’s become a national holiday. Plus, it gives you a great excuse to travel to the southern hemisphere in November and enjoy some summer weather! There could be reasonable debate about which of the four tennis ‘Grand Slam’ events is the ‘best’ or most worth traveling for. It’s tough to argue with the U.S. Open being distinguished as the most festive though. New York City hosts a tennis tournament like no other place in the world, such that the grounds are massive, the fans are always happy, and even the concession offerings will wow you. Plus, it’s a finale to the Grand Slam calendar every year, which is to say it’s the top tennis players’ last chance to capture one of the season’s top prizes. National Geographic did a write-up on the 10 best sporting events in the world, and focused largely on occasions that move from one city to another (like the Super Bowl or World Cup football). But it also included Polo at Palermo, which gives you an idea of how incredible this event is. Taking place at The Catedral in one of Buenos Aires’s chicest neighbourhoods, the event has a certain air of high class about it. But it’s also a joyous occasion, and one of the best opportunities to see the best polo players in the world. As with the U.S. Open and tennis, there’s plenty of debate over which horse racing events around the world are best. We already mentioned the Melbourne Cup, and other reasonable options would include events like the Belmont Stakes, the Grand National, etc. But the Kentucky Derby is America’s most famous race, and a sporting event that offers a rare combination of prestigious tradition and a fun-filled atmosphere.